Good workout. Got my HR to 177. Deadlift PR. Getting stronger! 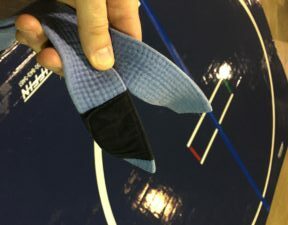 January 3 - JiuJitsu. Guard Passing Line Drills. Rolling couple rounds with higher rank guys. Good day on the mats. 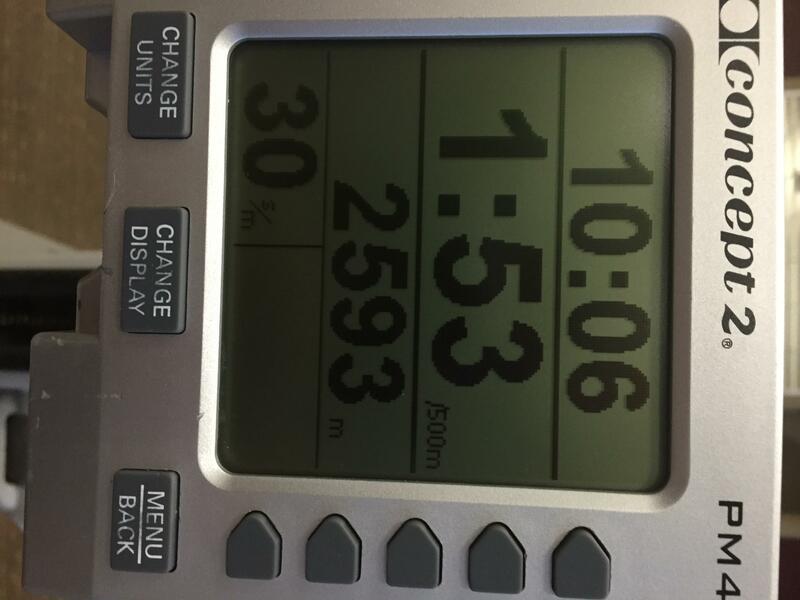 January 4 - Rower 10 min 2580 meters. The goal is to hit or pass 2750. Chest PRESS felt really good. Lat pull down. 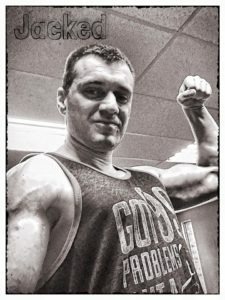 On both exercises increased weight comparing to the previous workout. 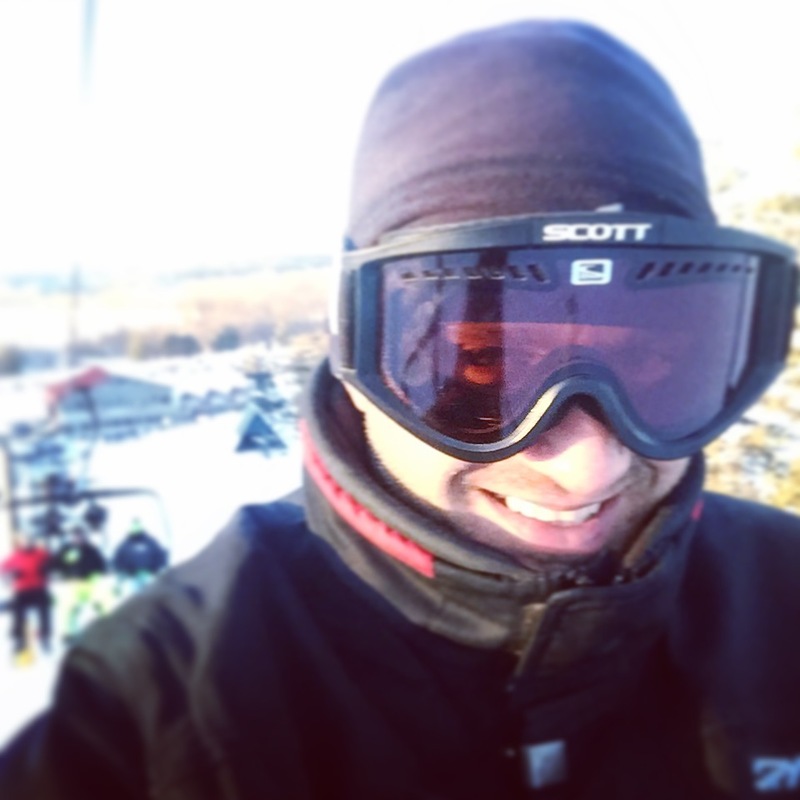 January 6 - 6 hours of snow skiing. What a great day and great workout. Only problem was 4 degrees below zero. I had to buy new gloves bc my old pair did not provide enough protection for my fingers. Great sunny but cold day. 3 pm till 9 pm up and down the hill together with my buddy Albert. January 7 - 2.5 hours of jiujitsu. Warm up jiujitsu specific. Pressure passing. Rolling. January 8 - Today I could not train as planned. I spent half of my day at car dealership fixing a few issues. I ran out of time for training. I was able to do some shoulder mobility work at home in the evening and got a shoulder massage with a massager. 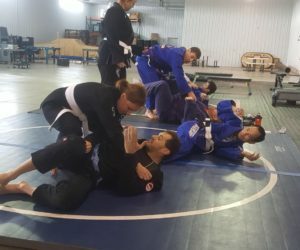 January 10 - JiuJitsu! 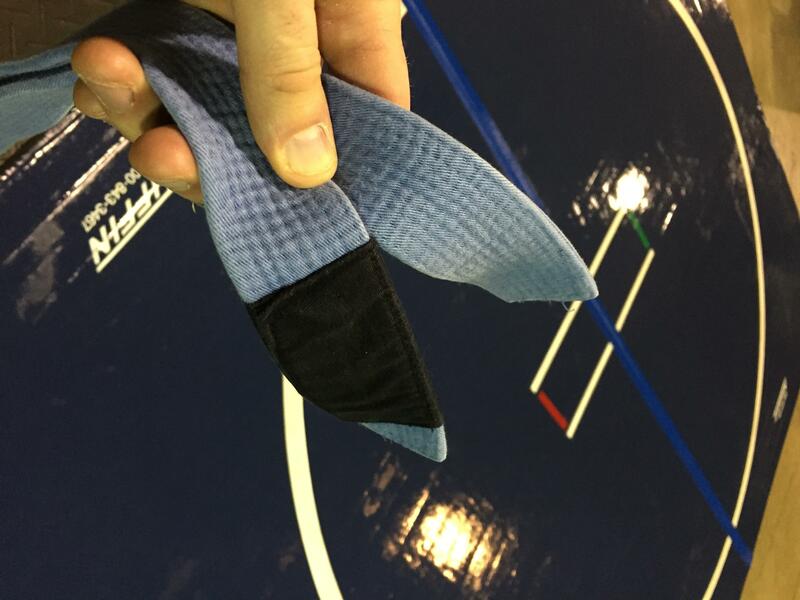 Knee slice from open guard. Good rolls with Pedro, Andrew, DJ, Jo, Euras. January 11 - 30 minutes of stretching in the morning - splits. JiuJitsu training in the evening. Drillers are Killers. January 13 - Recovery training. Lots of stretching. 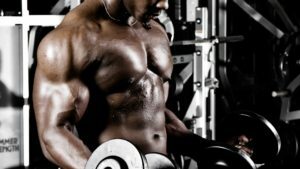 Fat burning Cardio and few accessory strength exercises for arms. 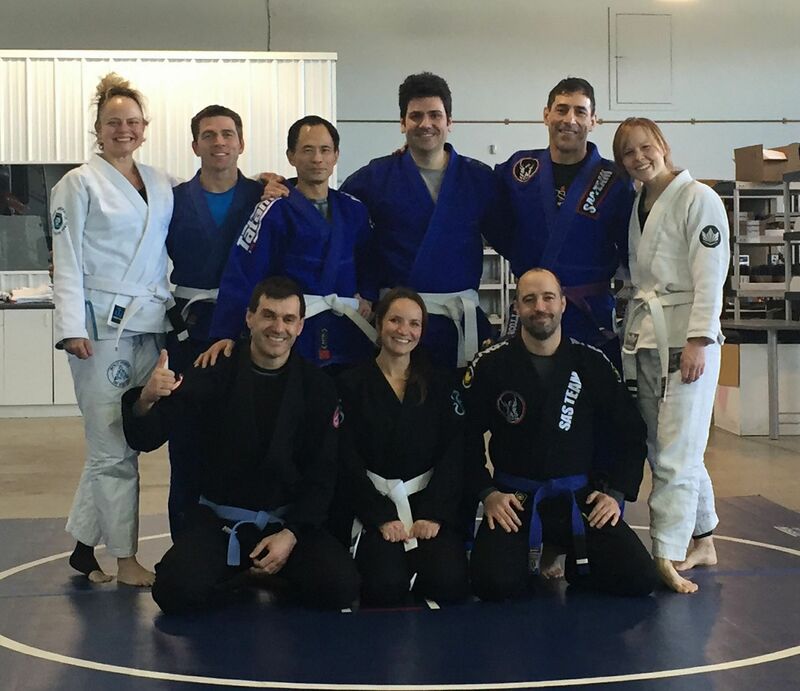 January 14 - Sunday morning jiujitsu session. 3 hours of total focus on learning! January 19 - Light workout including stretching. 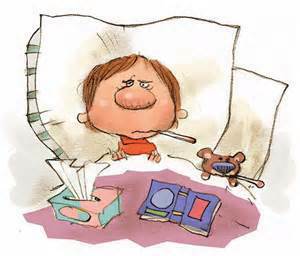 Still recovering from this stupid flu. January 20 - Good lifting session with Ajay. Upper body. 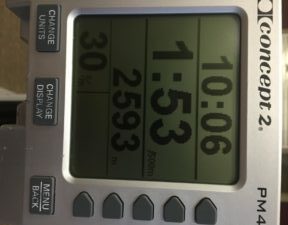 Bench press, Flies, Sited rows, Bend over rows and cardio rower. Still feeling little weaker but at least I was able to pump it up! January 21 and 22 - JiuJitsu ! January 24 - High Volume Strength Training 120 reps!